What program do you use to make the heads? Or do you do it yourself? Delphinium showed me how to use it, it does all automatically pretty much, I only don't remember how it was compressed if it had too many polies. You just take a front face picture and it turns it into a model frm your picture, kind of neat. So you could cut it up into pieces, easier to redo if you watch it later and find some mistakes. Easier for people to look at so they can follow and pick up later if they want. Faster loading but it's annoying to have to click on each video and to find all pieces, while when it's all on one you don't have to dig it. I used FaceGen to get the cursory face from a photo, and last part of the texture is finished and rendered in 3dcoat. 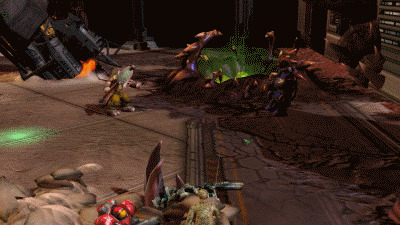 The Elf birth animation is made for Renee's war3 mod, this mod is a complete rebuild of war3 in SC2. Here are some new effect models, these days I have few good ideas to the project, some kinds of drying up. Hi guys, mean while my friend Delph has to go back to his home town to enjoy chinese new year with his family, so he might not be able to reply you guys until a week later. Sorry for any inconvienience that may occur during this time period, I'm sure when he comes back he will check everything. Thanks Blue pincers lobster. I came back the day before yesterday. I wish your new race project goes swimmingly. 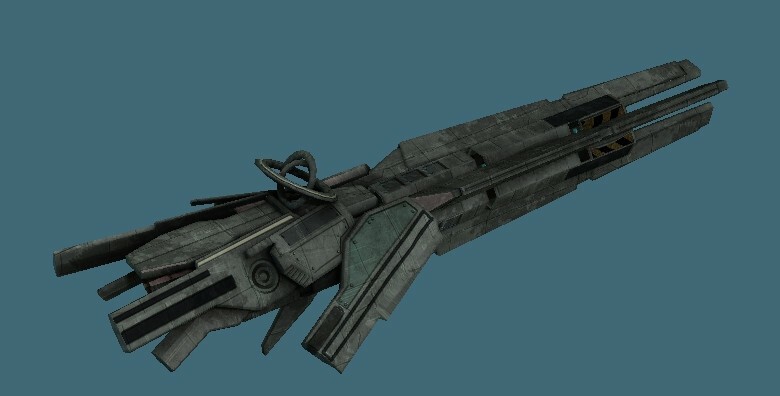 Today I finished the textures for a spaceship which I made many days ago. Hope you guys like it. Made a death animation for VoidSeeker, cost 3 hours' hard work. Both Physic bodies and key frames animation ( simulated by PhysX of 3dsmax) added for destruction simulation. Thanks, it has been a while that I didn't create interesting assets...My partner need a drama with cost me nearly one week time. Isn't it possible to attach meshes to particles yet? 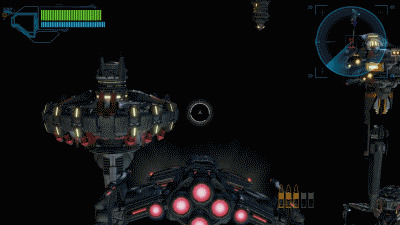 In that case we'd use sc2 physics engine for stuff like this. Thanks~ Some one asked me about how to make the characters attack and walk at the same time, and here is an example. 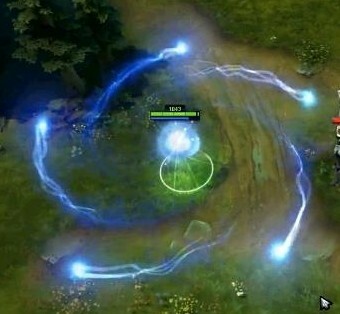 When Zeratul plays the single animation likes attack or walk, the animation works as usual, but when he plays two animation together, the attack won't interfere in the walk animation. Your partners stuff looks awesome. I really like it and can't wait to test it. As for the double animation things I'd love to see that on the marine too XD. Or perhaps you can give a brief explanation of how you did that? I know how to enable animations to work over top of each other but the current animations use both legs and arms how did you get it so it only uses half? Great stuff as always though. I love the animations on that axe smash! OK, let's forget the Photosensitive Epilepsy model. 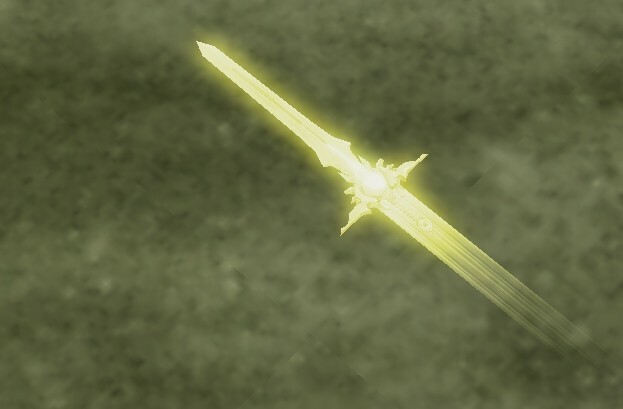 Here is a new lightning effect model. Let the light catch the marauder. HOLY CRAP DUDE, these are awsome!! !